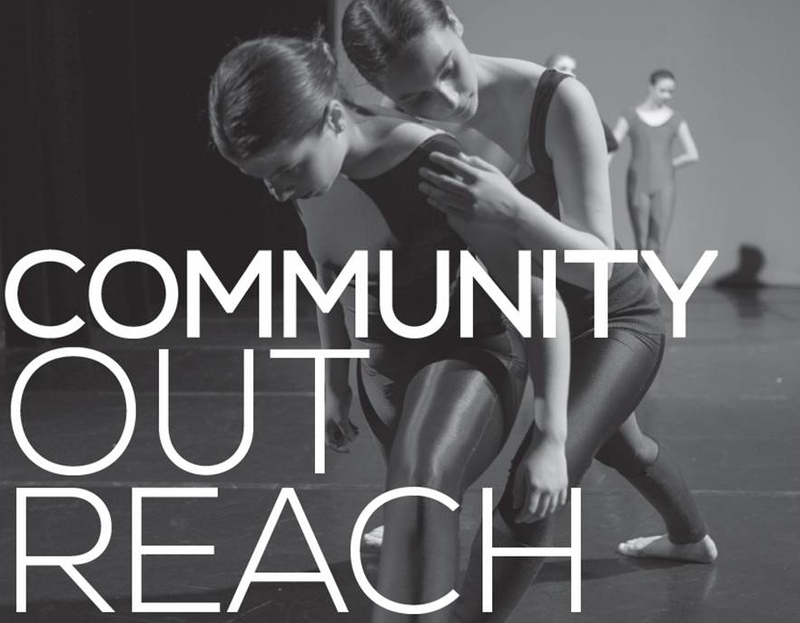 An important piece of Rockford Dance Company’s mission is to “pursue excellence in the art of dance through...outreach.” Rockford Dance Company oversees a diverse array of outreach programming both in our studios and out in the community. Among Rockford Dance Company’s community outreach partners are Rockford Public Schools, Rockford Park District, Rockford Area Arts Council, Stepping Stones of Rockford, Gigi’s Playhouse and many more. Rockford Dance Company also partners with the Rockford Art Museum and Discovery Center Museum to host Terrific Tuesday field trips year round and Camp Collage every summer. Working with developmental and behavioral challenged children and adults we've been able to see great progress.